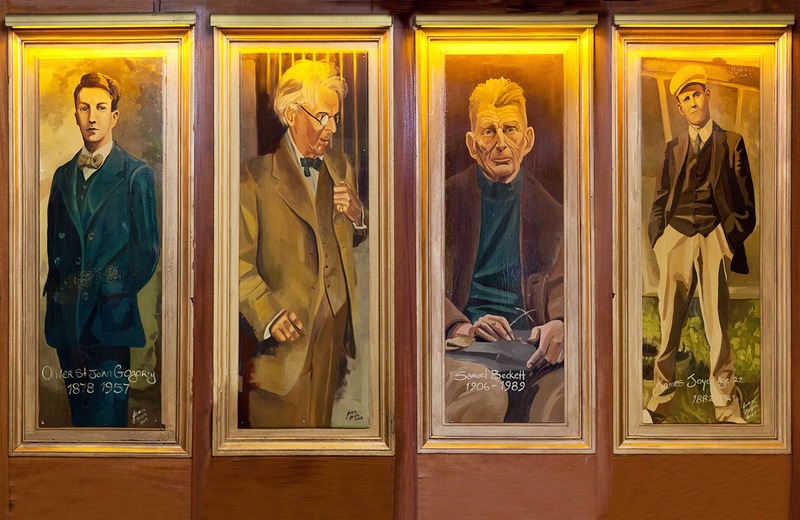 If you are planning to visit Dublin, then Gogarty’s must be on your list. Our award winning Restaurant serves the best in traditional Irish food & our lively Bar has traditional Live Irish Music sessions every day of the week. Our Accommodation offers Self Catering Apartments & affordable hostel options in the heart of Dublin city. Within walking distance of all major tourist attractions, our self catering penthouse apartments and budget hostel enjoy an enviable location. We have a choice of 2 bedrooms & 3 bedrooms apartments, with full kitchen, dining area, separate living rooms, ensuite bedrooms & main bathroom. In the hostel we offer, mixed 4,6,8 and 10 bed dorms, as well as private twin rooms. Whatever your budget make sure you book at Gogartys. Gogarty’s Temple Bar offers private facilities for corporate lunches or events. Contact Us for rates & info on Private Functions.